For the first time Eurocontrol will sponsor Surface Warships. the main event for all elements of the surface fleet community, to present its own products and services to an audience of senior decision makers from industry and Navies worldwide. 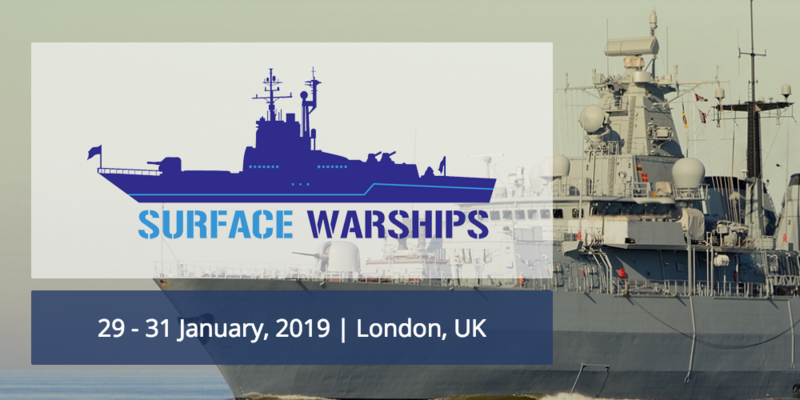 Surface Warships 2019 will be held in London between 29 January and 1 February: this year the 3-day conference will focus on operational requirements for current operations, on the modernization of the planned platform and on the integration of disruptive technologies for future surface warships.